I think I too had better put El Deafo on my list. It's quirky and funny already to me. Thanks for the shout out, Beth. I too finished Brown Girl Dreaming this week--very beautiful story. Audiobooks are really hard for me to get into. They actually seem more time consuming to me since I feel like I have to not do anything else while listening. I will look for the Marcel books. Interesting you feel that way about audiobooks since I love them for precisely the opposite reason -- I can listen while I'm doing mindless tasks like laundry, the dishes, or cooking dinner. I just got Brown Girl Dreaming, and am looking forward to reading it. And Marcel, well, I will need to buy that one! Though the first book wouldn't be loved as much without watching the video first! I'm curious to see the format change. I'v read such great things about El Deafo, and I have to be honest, when it came to me this summer I put it on the bottom of the stack...I will be fixing that! Thanks for sharing! I loved BGD and El Deafo when I read them. I thought the rabbit ears were done to focus on ears and hearing, or in Cece's case, hearing loss. 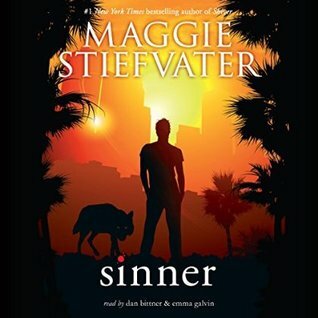 I haven't heard anything good about Sinner and gave away my copy before reading it, but I definitely want to read Boy Meets Boy and will be looking forward to seeing what you think of it. 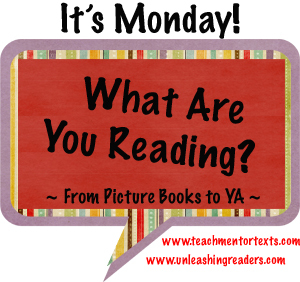 Thanks for sharing your reading week. 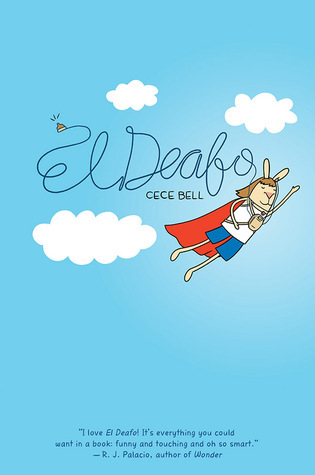 I just finished El Deafo this week and loved it. And I agree with you about ALA and the need for a graphic novel award! Looking forward to hearing how Boy Meets Boy is on audio. I am so looking forward to reading Brown Girl Dreaming and will take your advice and have those post-it notes ready! Hearing a lot about El Deafo so have that on my TBR list as well! Most Surprised looks great and happy to see a second Maple book! Some great books - thanks! My BGD is full of post its and they are still in SC!!!! Beautifully written! I can't wait to get to El Deafo. I know it's going to mean something to me since my baby niece has been diagnosed as being deaf. 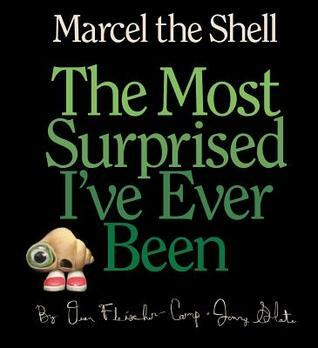 I want to read this book slowly! El Deafo looks so good! I just ordered a copy of it, so thank you for praising it. I keep hearing such wonderful things! 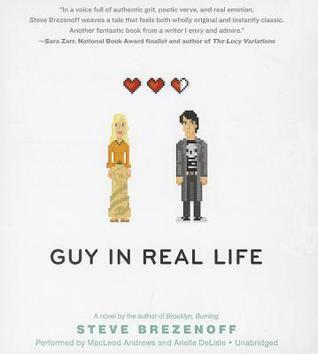 I wanted to read Guy in Real Life, but like you, I had my doubts. You inspired me to try it...someday. :) Have a great week! I definitely filled my copy of Brown Girl Dreaming with post-its too - especially the poems about writing and notebooks! Will share with my students for sure. Really looking forward to reading El Deafo too! Great list! 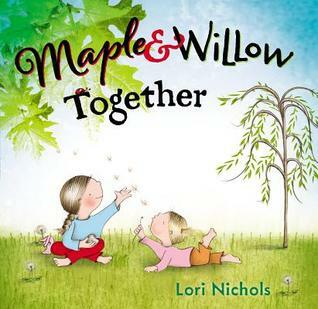 I want to see this new Maple book - the cover looks adorable.